We have a variety of butterfly wall decals that may imitate your beautiful garden outside; or if you’re living in the urban, give you a little feel of a country home with a spacious backyard adorned with the most beautiful assortment of flowers; or simply remind you of the wonders of nature. How amazing would that be? 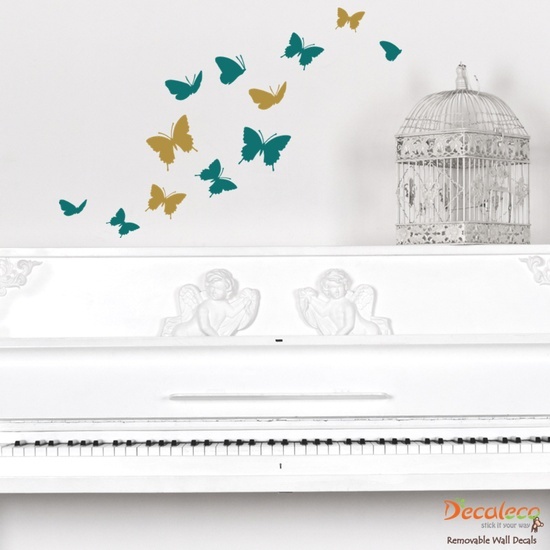 Our butterfly wall decals may be personalized by selecting from 24 different colors to suit your room’s theme. You may also stick these in whatever way you like and gaze in awe at your work of art. Real butterflies may not be choreographed according to your mood but hey, these butterfly stickers are not only pleasing to an otherwise flat surface, but it also lets you choreograph butterflies in a way the real ones can’t be choreographed, right? 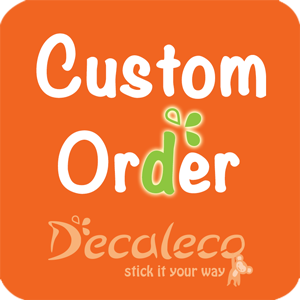 What’s more wonderful about our butterfly wall decors is that you can even customize it further by placing a name with it (with our Custom Kid’s Name with Butterflies). 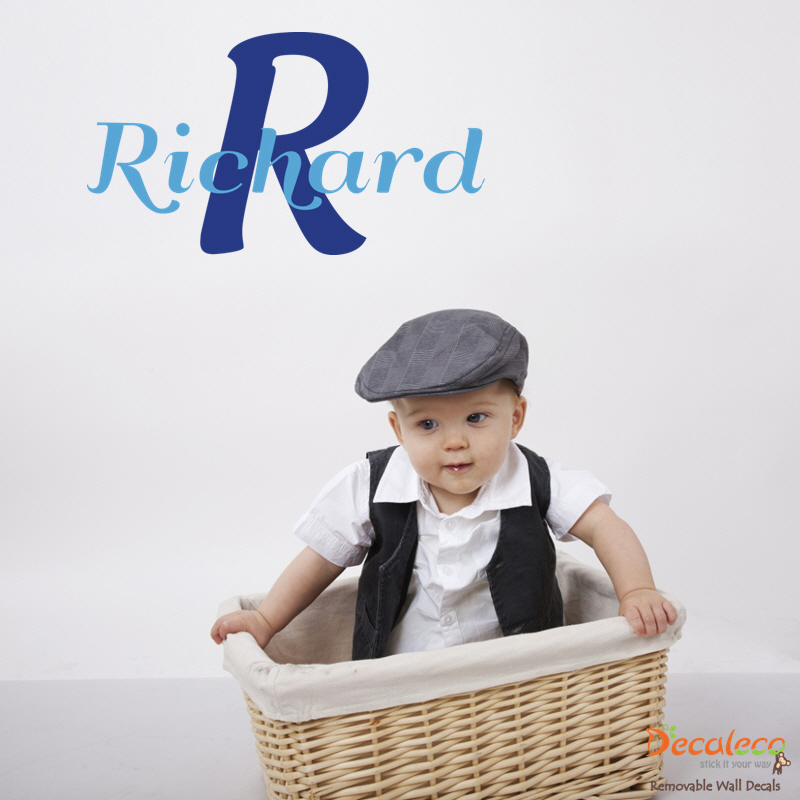 If you’re planning to build a nursery for your baby, then this will definitely add that extra touch of cuteness to the room. 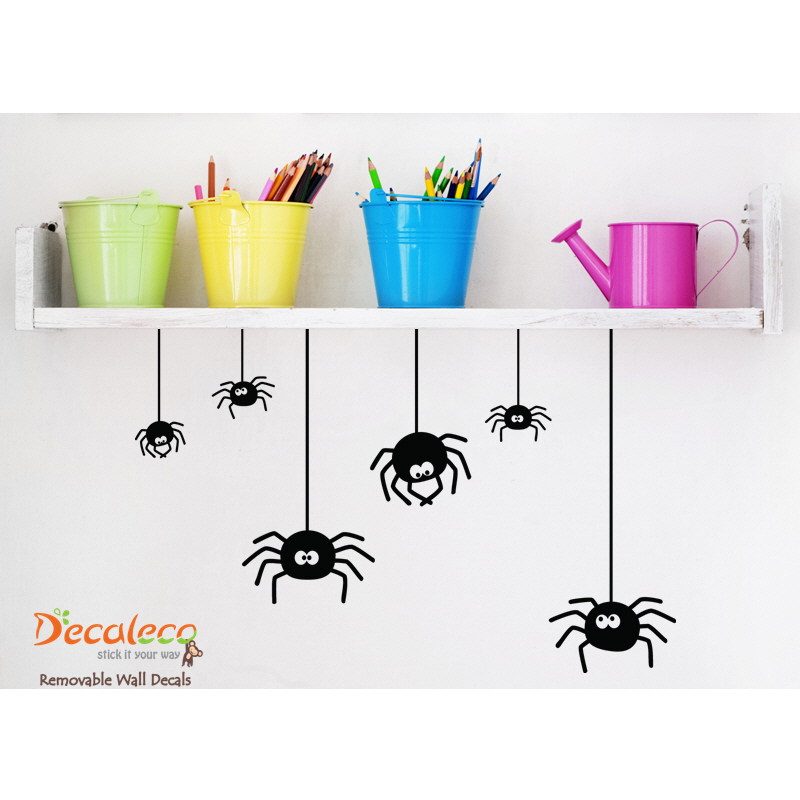 It also adds a pop of color next to where your kid’s crib or bed would be. 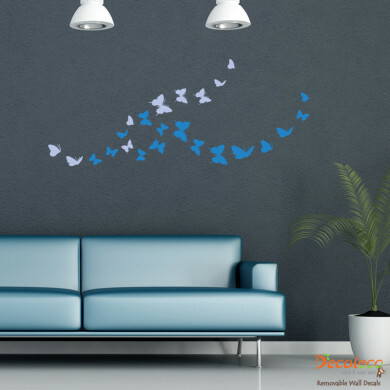 For these butterfly wall stickers, you may pick 2 colors to give an illusion of movement or 3D feel to a flat surface. 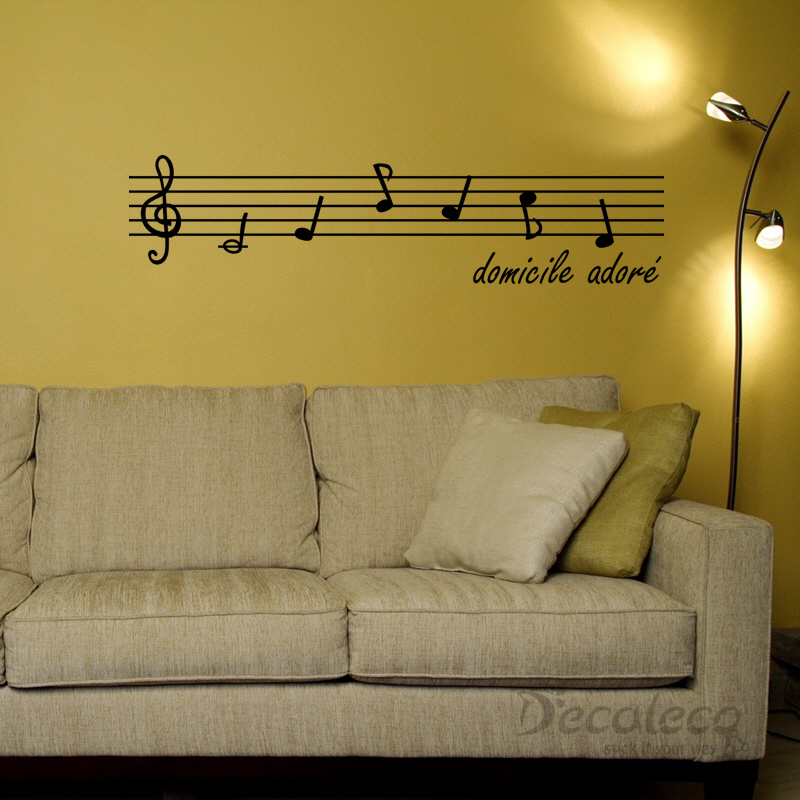 Place it beside a couch, a piano or even your stairway. 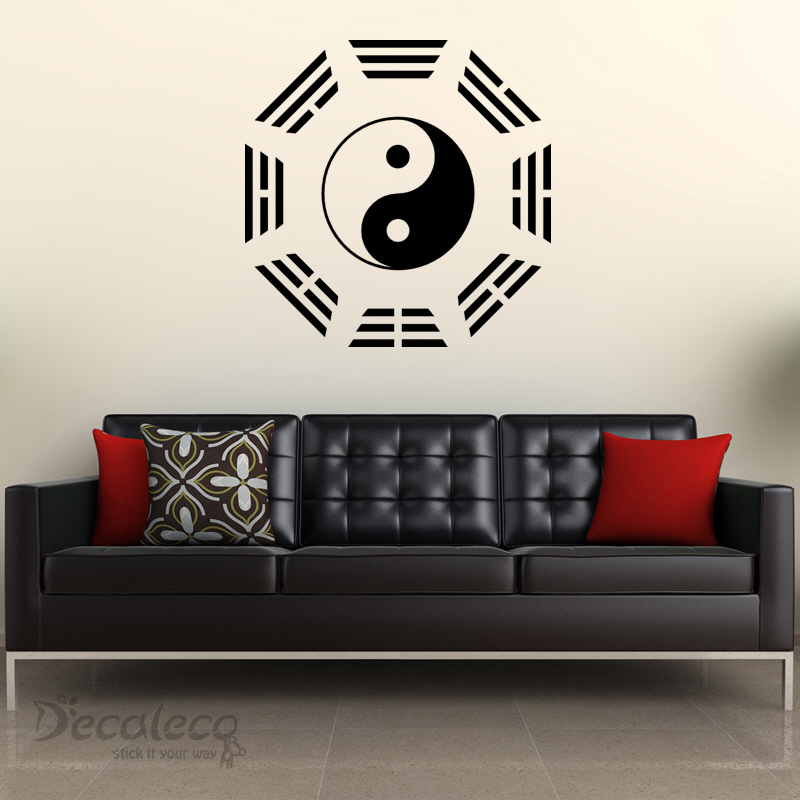 It not only brings space to life, but also adds interest to key areas of your living space. You may also scatter the flock of butterfly decals around candid pictures of your family, clipped on to wooden clothes pins along a nylon string to add interest to your wall. Don’t stick to the usual way of framing pictures. 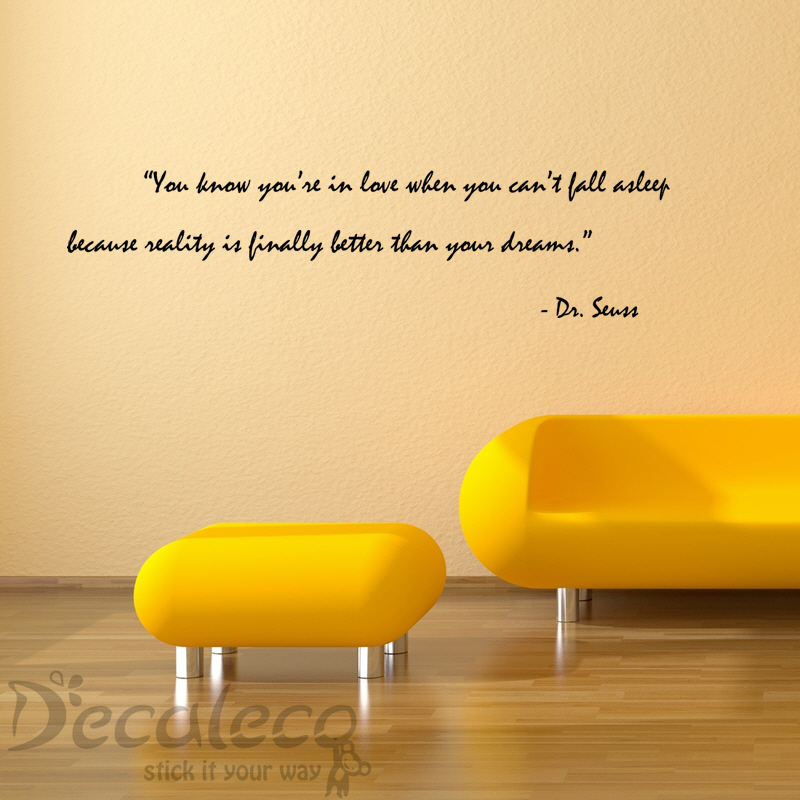 Who knows, you may even surprise visitors with the contemporary way you designed your wall. 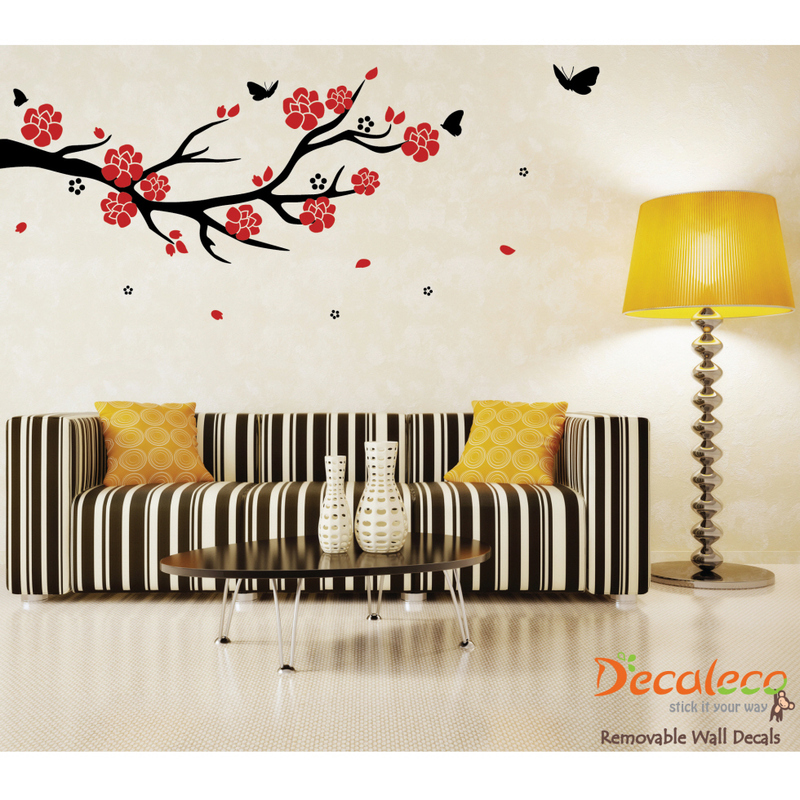 If you want more of that nature feel in your living space, then consider getting our Branch, Flowers and Butterflies decal. The combination of animals, flowers, and tree branches will add a silhouette of comfort and peace in your reading nook, lounging area, or even a bare hallway. 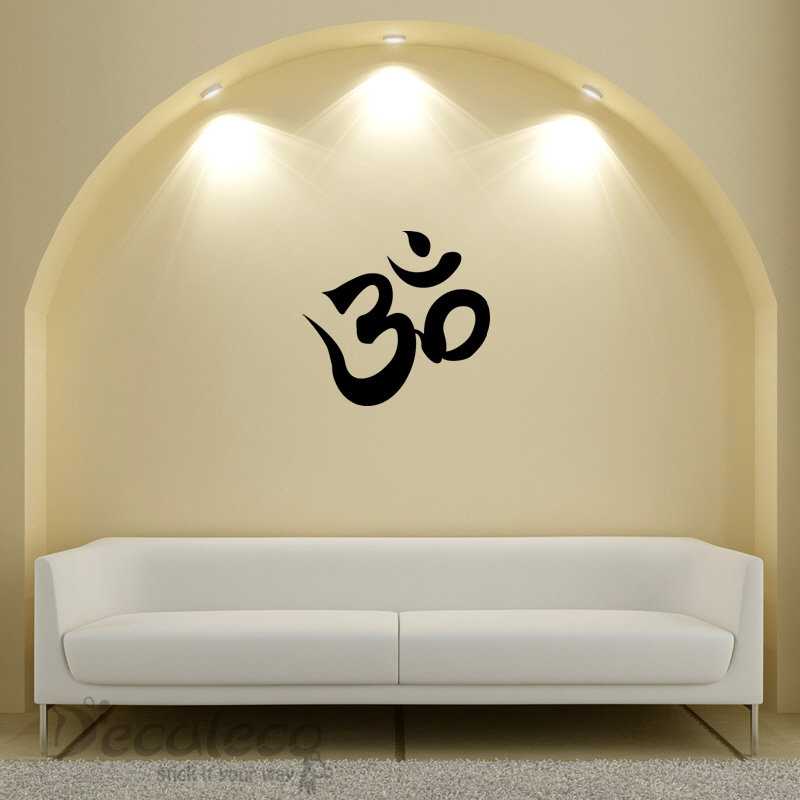 Stick it beside a lamp, a coffee table, or any attention-grabbing furniture in your house to unite the space together. 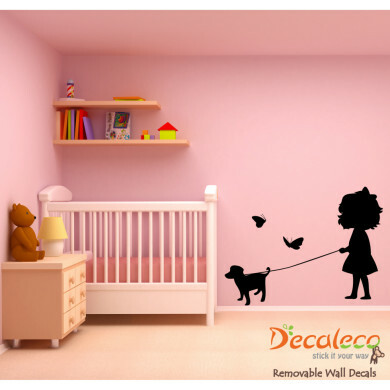 Our Little Sophie and Her Puppy wall decal is a perfect fit for a nursery that you’re planning to make use of for twins or for more kids to grace your family. 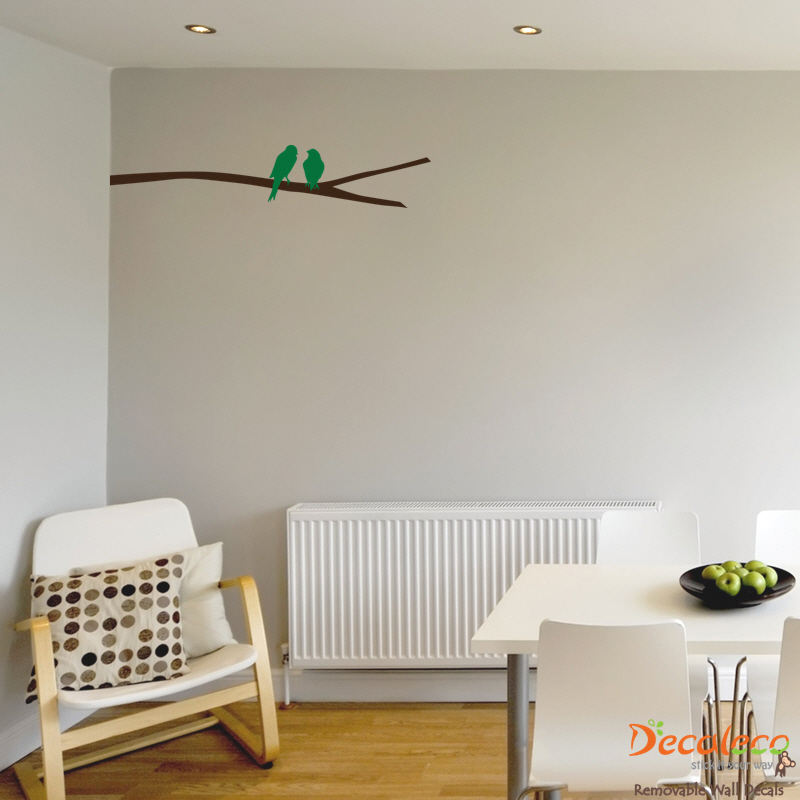 This playful yet simple design will stimulate a sense of fun and delight to the room’s play area. Wouldn’t it be great to introduce animals to your kids at an early age? 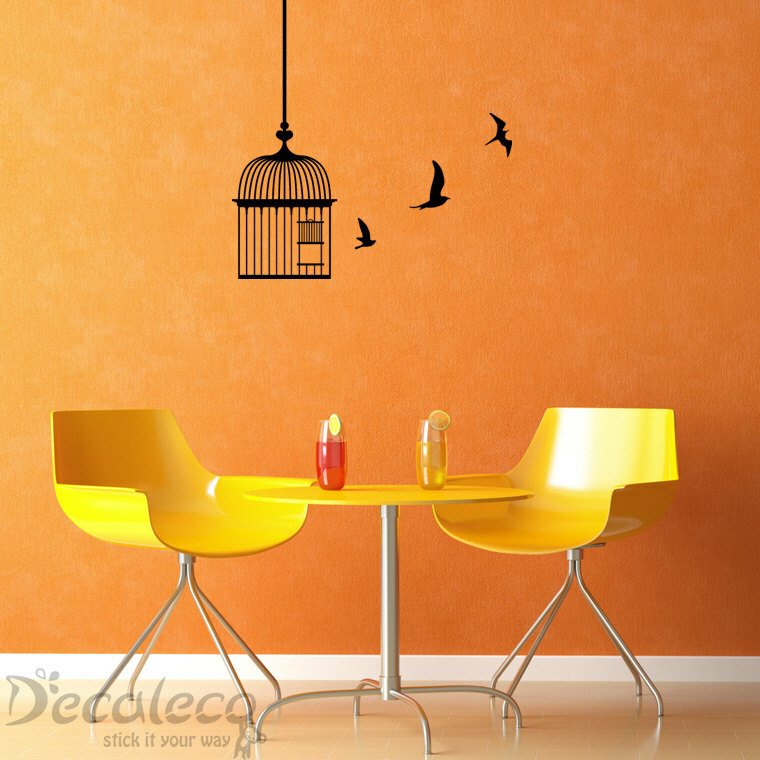 You and your kid will definitely adore this wall decal once you’ve installed it. 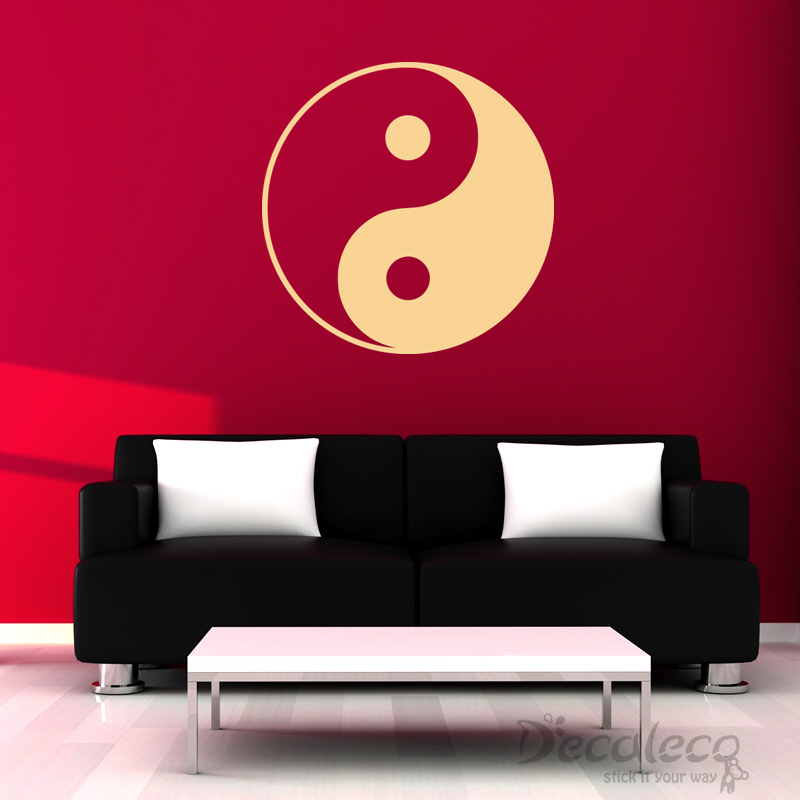 For any taste, mood, or space, there’s a wall decal for you here. Stick it your way.